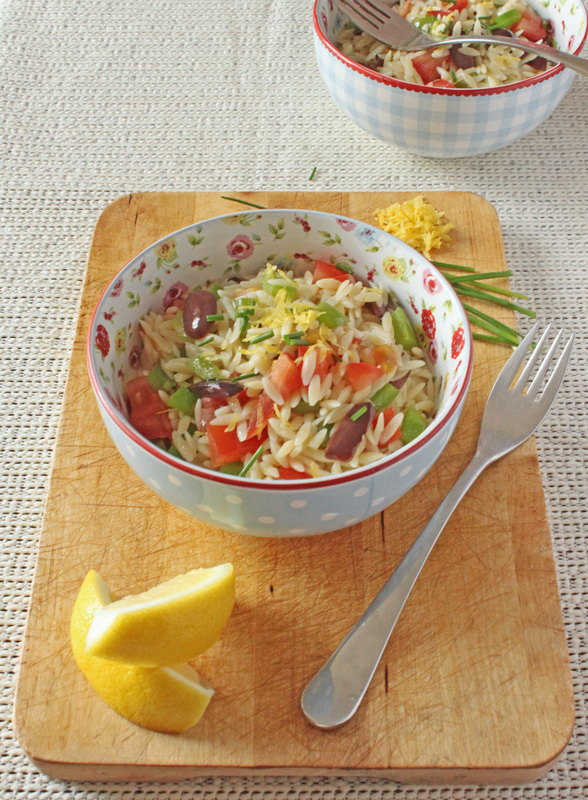 This is summer in a bowl! I’m going to Paula’s site, too! Thanks, Lynn! thanks for recipe.. looks delicious .. want to try that one .. I just found orzo pasta at the store! Your salad looks fabulous and so easy to make. Perfect summer dish. Reading recipes can be so powerful, and it’s definitely something I need to spend more time doing. I read your recipe (!) and I love the simplicity of it and the small number of ingredients you combined to make such a beautiful dish. Mmm, absolutely! 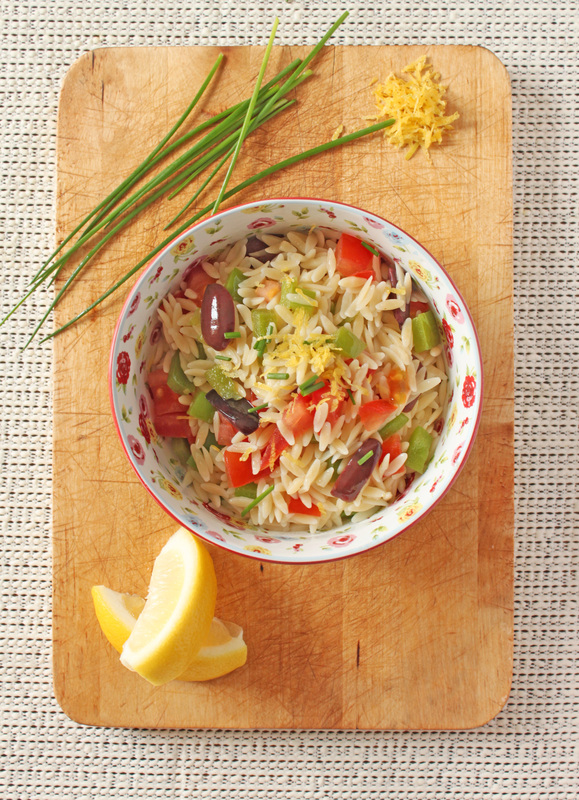 Orzo is one of my favorite ways to have pasta salad :-) I love all the ingredients you put in yours! Love Paula! She has great simple recipes that let the beauty of the ingredients shine.